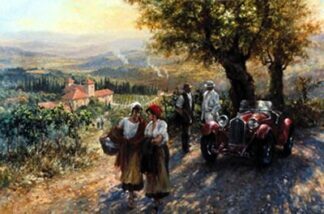 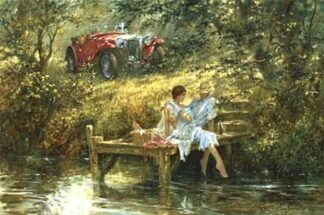 Buy Limited Edition Alan Fearnley Prints, Sculptures & Paintings. 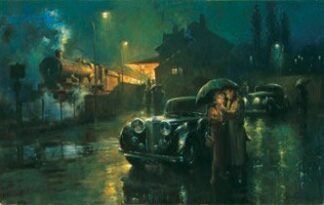 Alan Fearnley is acknowledged as one of the leading automotive artists in the world. 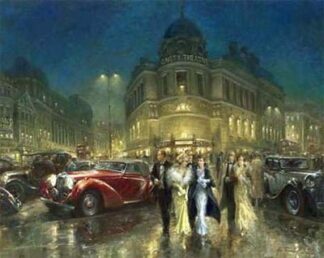 Born in Yorkshire, Alan Fearnley studied at Batley College of Art. 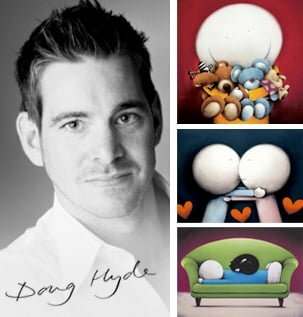 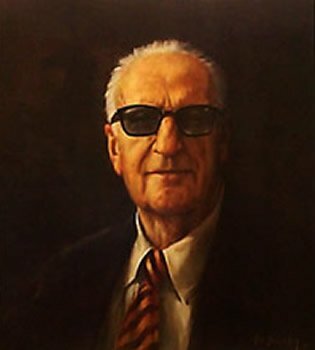 His early works established Alan as an artist of unique talent and quality. 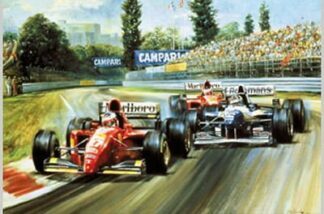 In the late 1970s he started to move away from semi-abstract, topographical and landscape compositions towards transport orientated mechanical subjects, especially motoring and motor racing. 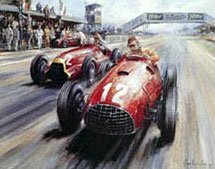 Alan Fearnley’s work reflected not only his unique artistic skills, but also his love and passion for both motoring and motor sport. 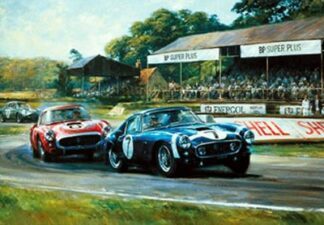 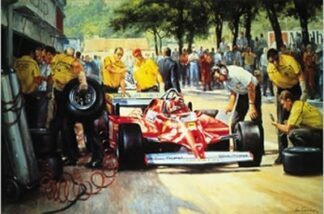 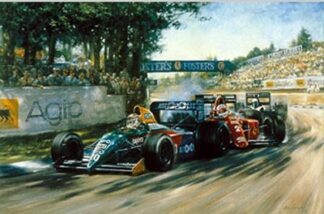 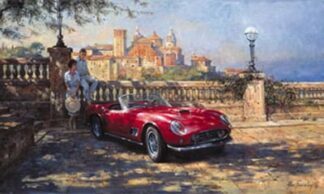 The classical and romantic mood created through Alan Fearnley’s lifestyle paintings has broadened the appeal of automotive art, whilst the movement, attention to detail and sheer quality of the motor sport paintings has established demand for Alan Feanley’s original works and limited edition prints throughout the world. 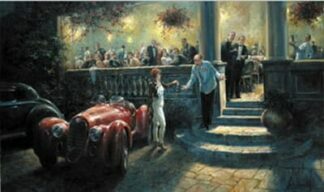 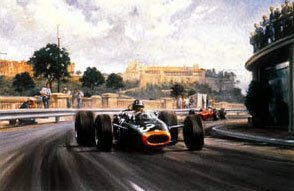 Alan Fearnley regularly exhibits his work and his annual Monaco Exhibition has become a feature of the Grand Prix weekend. 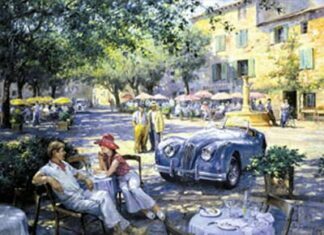 Add this artist to your preferences and we will keep you up to date with the latest Alan Fearnley Sales & Offers.